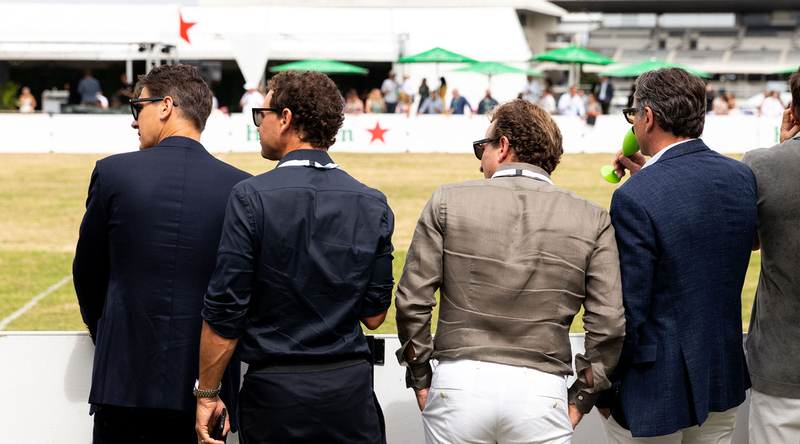 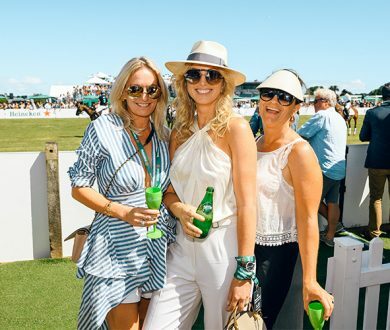 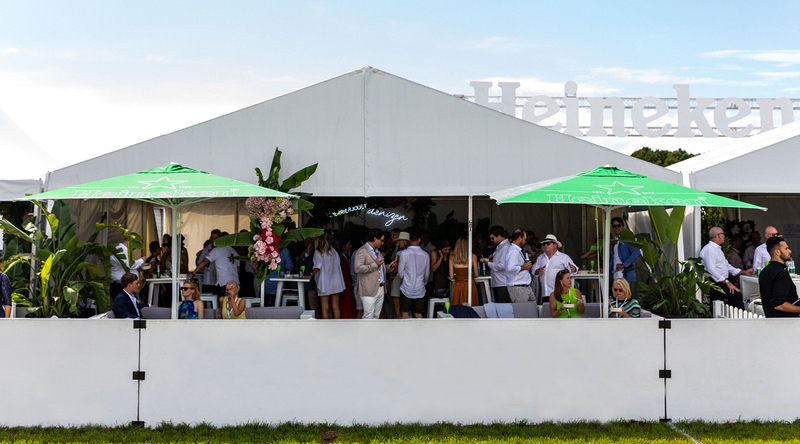 Despite ominous morning clouds giving a number of us cause to consider sporting a hat for the day, last Saturday ended up being the perfect afternoon to don our weekend best and congregate at The Heineken Urban Polo. 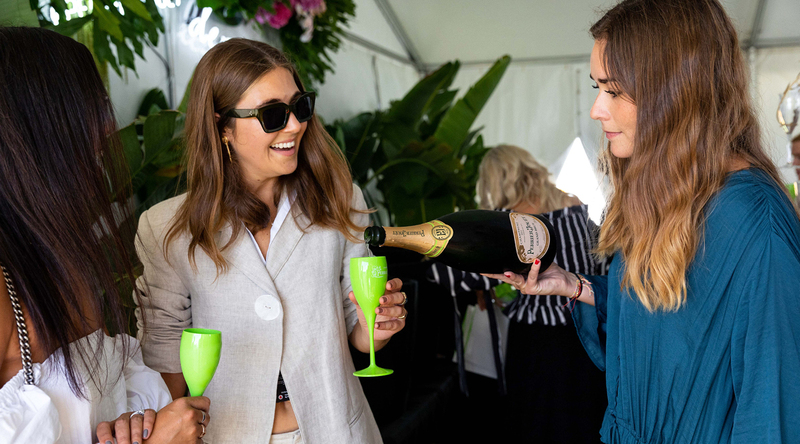 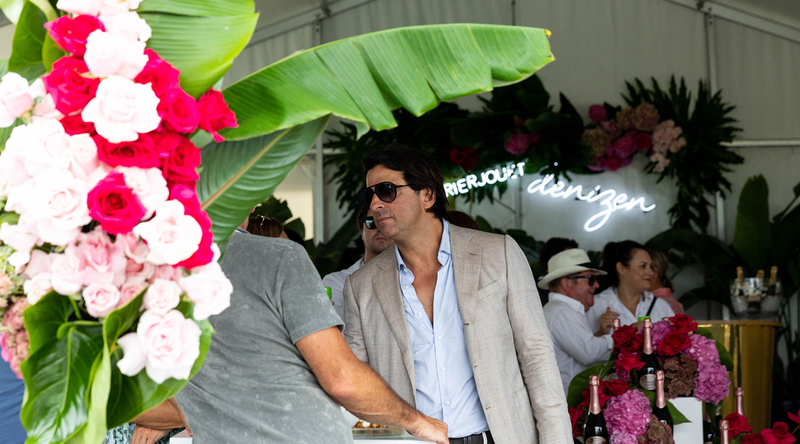 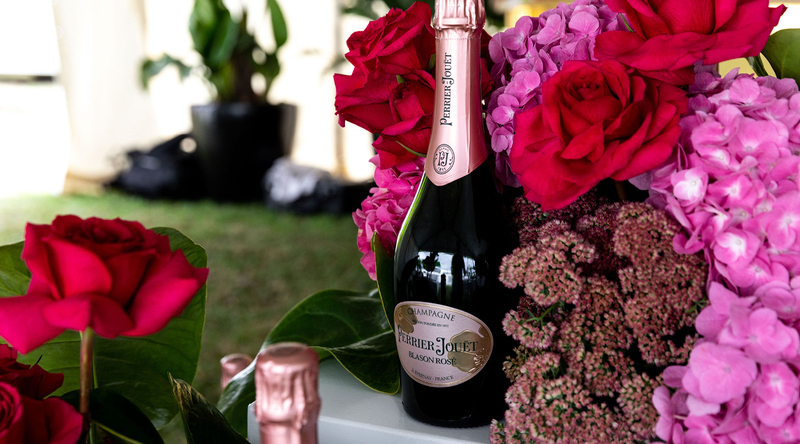 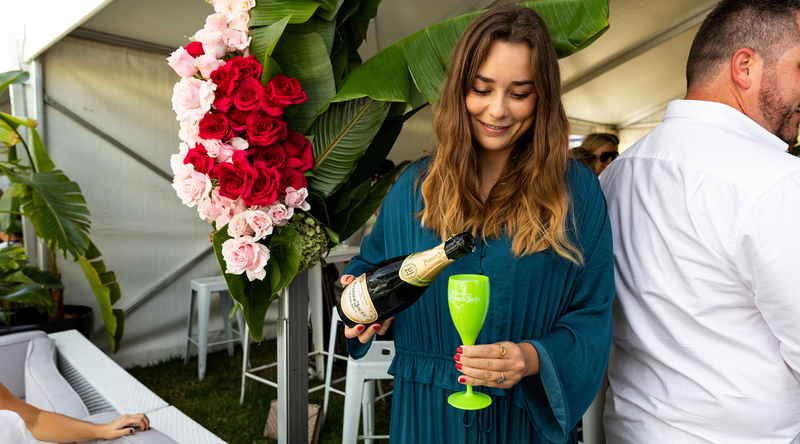 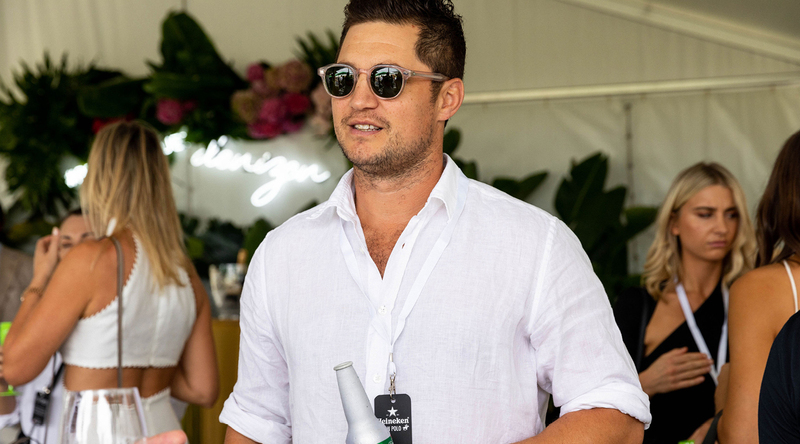 Spending the day watching exhilarating matches and sipping on flutes of crisp Perrier-Jouët Grand Brut and Rosé champagne, guests in the Denizen and Perrier-Jouët marquee were greeted with flowing drinks and floral installations. 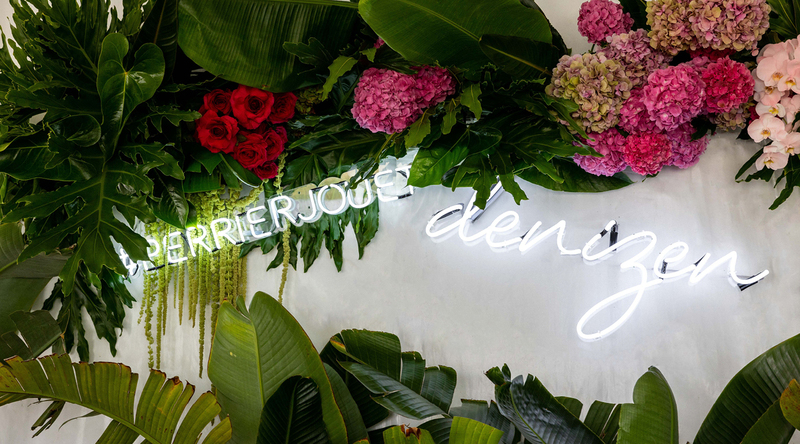 The talented florists at Wonder Florals were tasked with adorning the space, transforming it into a summer garden where every corner was festooned in verdant leaves and petals in hues of pink. 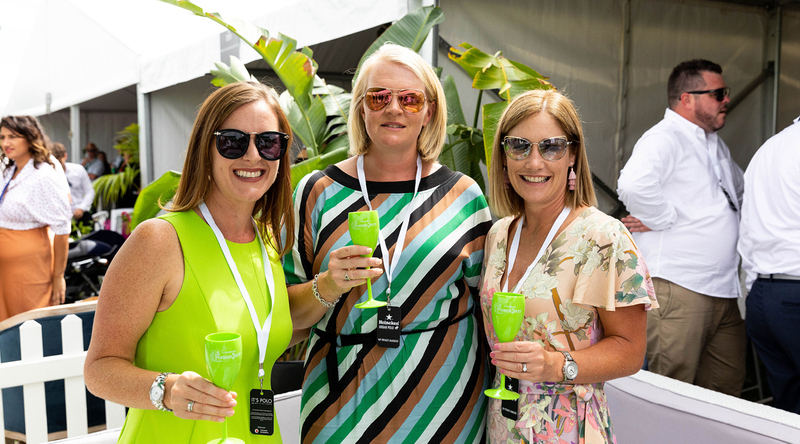 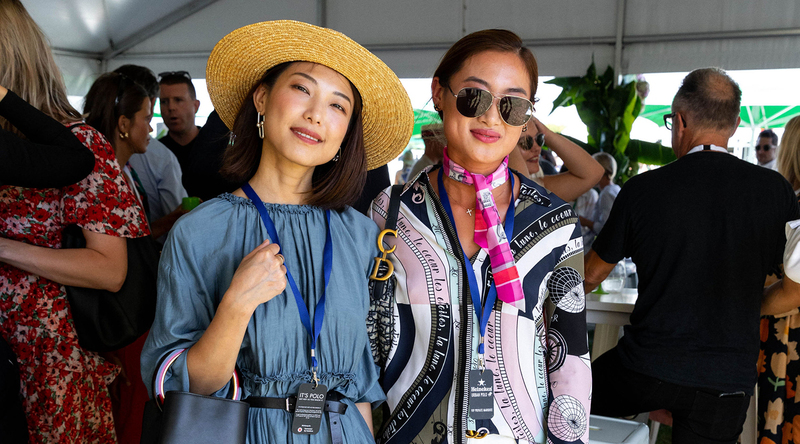 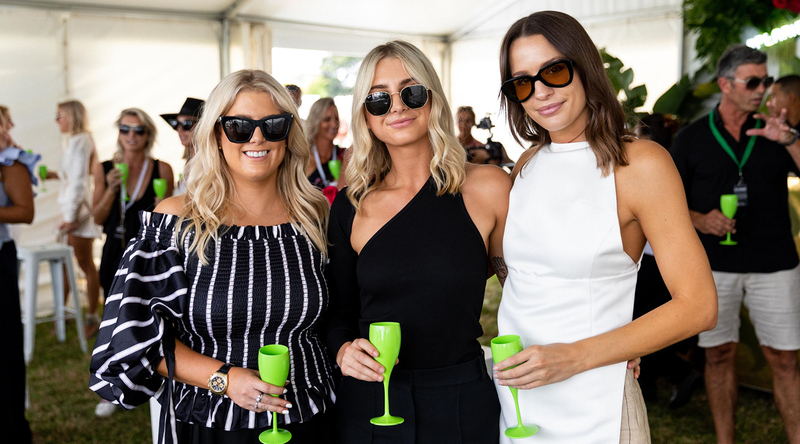 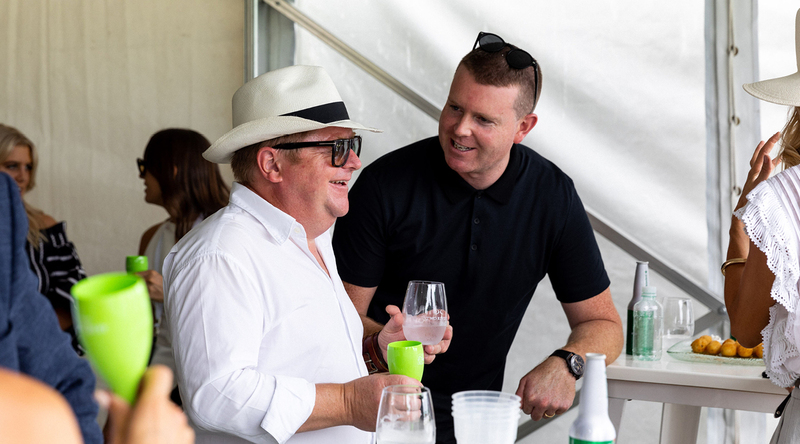 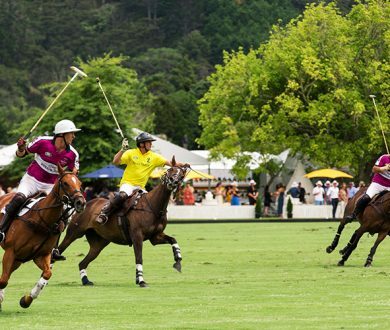 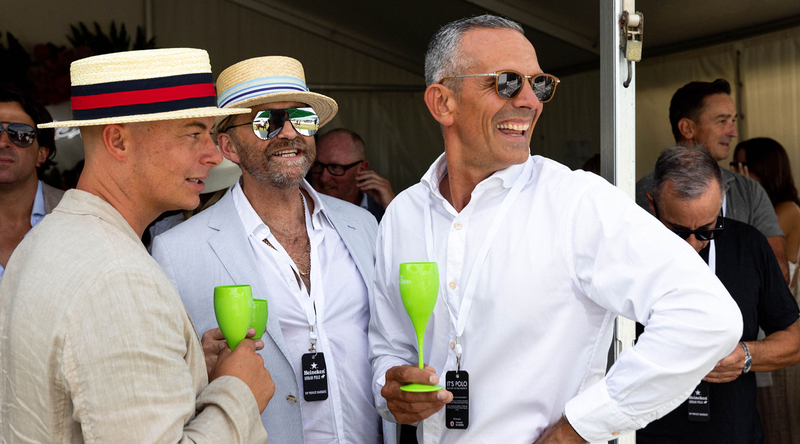 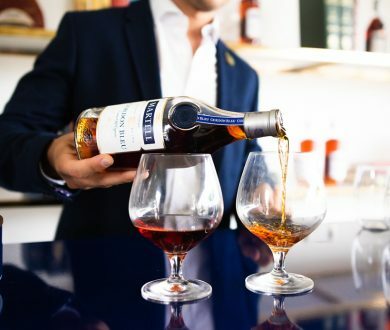 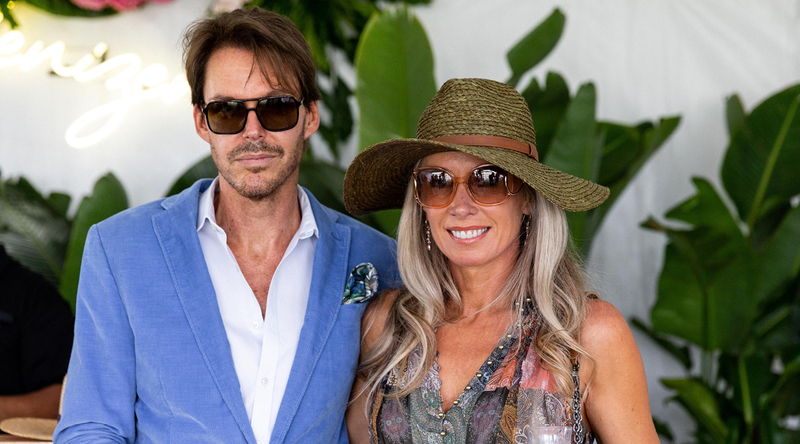 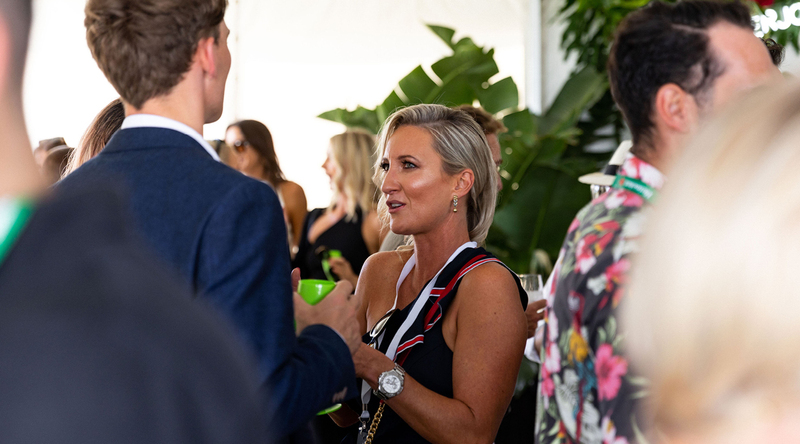 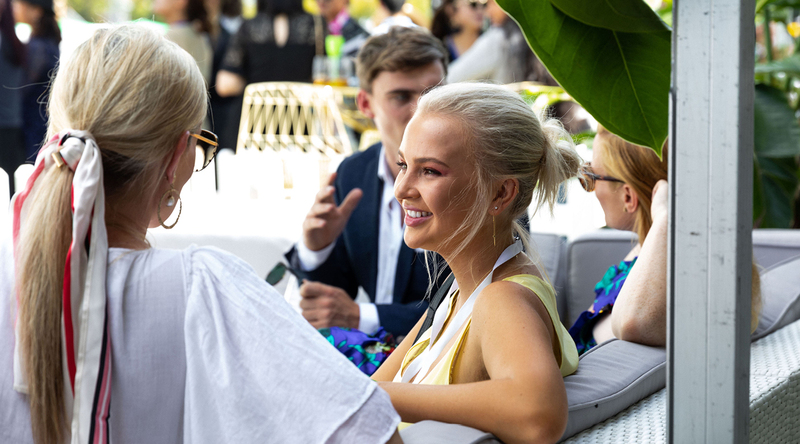 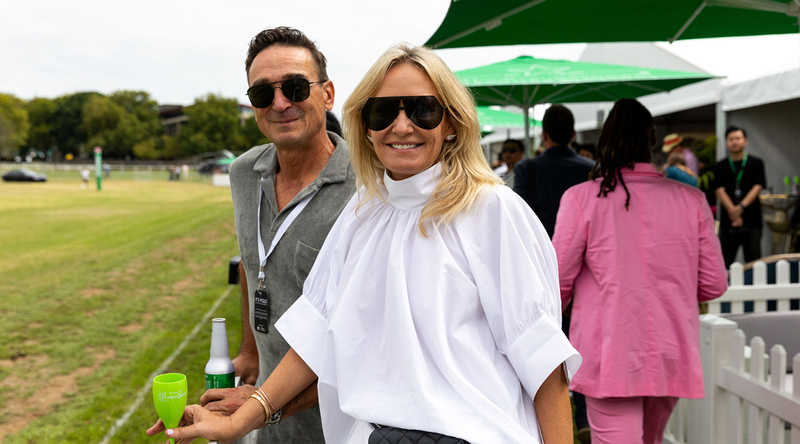 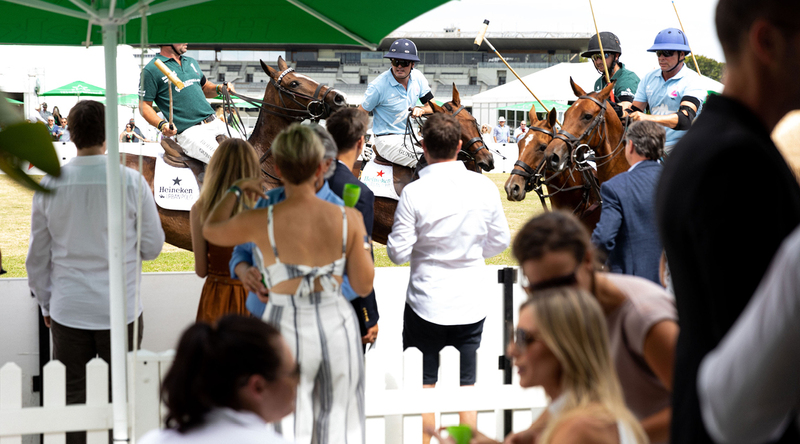 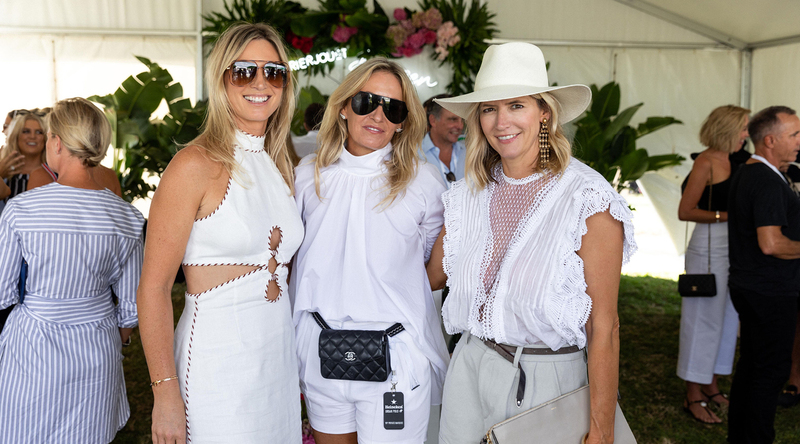 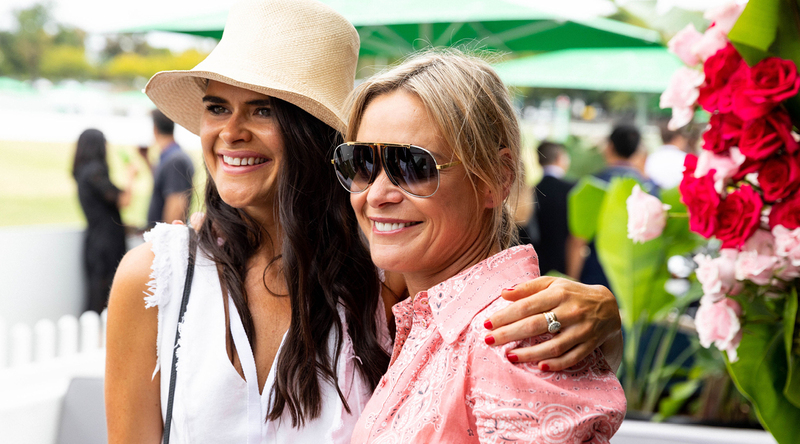 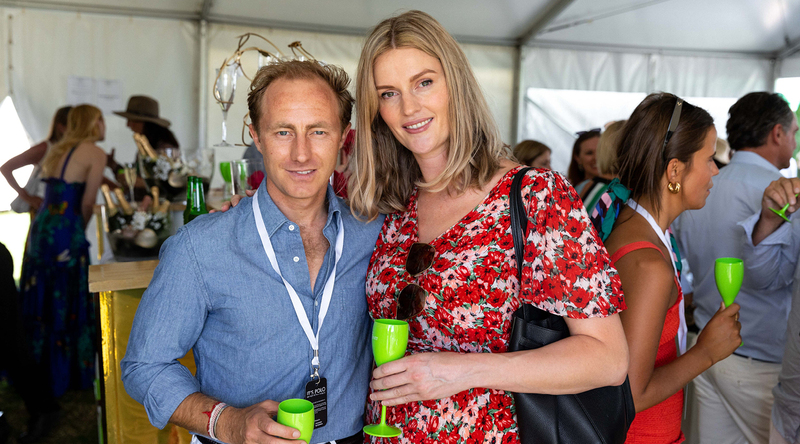 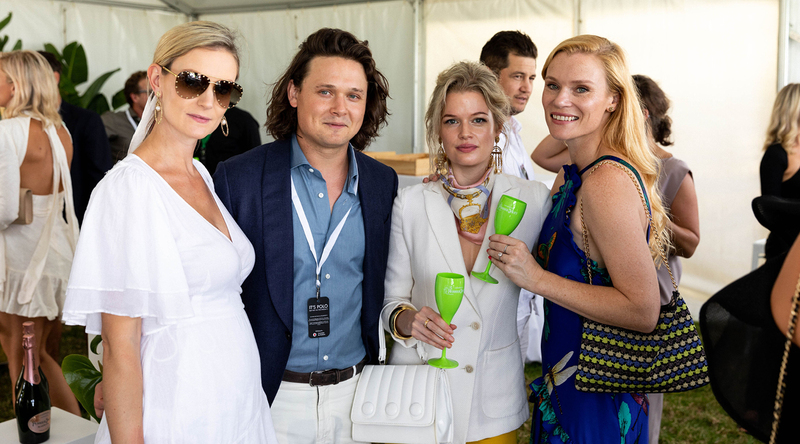 Taking up a spot that boasted some of the best views of the on-field action and filled with plenty of jovial conversation, the Denizen and Perrier-Jouët marquee proved the perfect place to enjoy everything the Urban Polo had to offer.